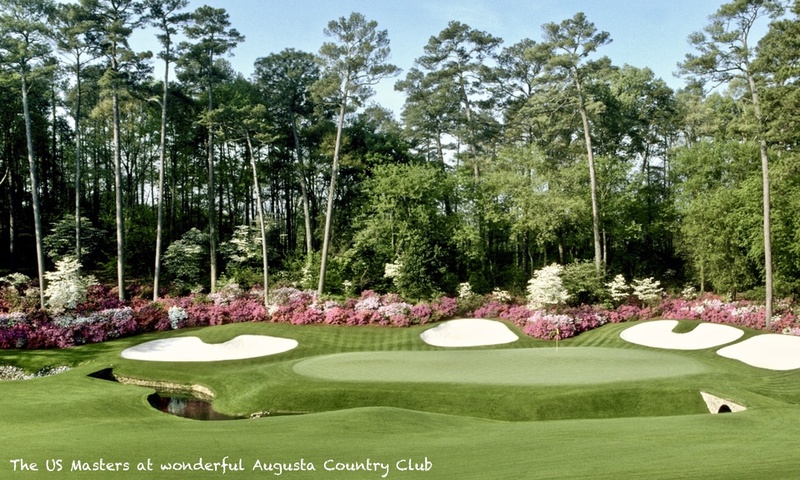 This is your chance to take the trip of a lifetime to the US Masters at wonderful Augusta National next April. Our Masters hosts have over 20 years of experience offering an unrivalled level of service and expertise to help make it the trip of a lifetime. Our most popular packages are 3 night packages including badges for 2 tournament days or you can ask us about a custom package. We can provide complete packages including practice days, par 3 tournament and all four tournament days or just one day packages or anything in between. Packages can include accommodation, golf, car rental, transfers to and from the Masters, Masters tickets and hospitality. Our Masters hosts have over 15 years experience so you will be well looked after and we can add hospitality to the package as well if required… very popular with corporate groups.